Far underestimated, insider tip especially in this price class! All of these points are very satisfying with this headset. 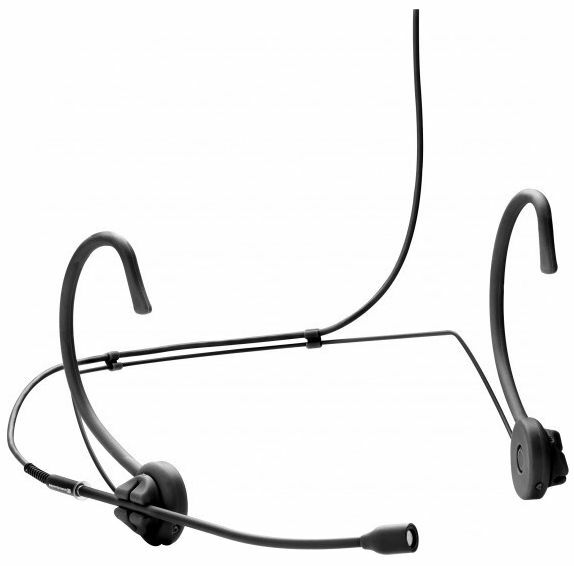 It transmits the bandwidth we have been accustomed to since the TX81 from Beyerdynamic. The voice is transmitted almost neutrally. It is very feedback-free for this design. Weight and wearing comfort is excellent (you forget it after a short time). You can arrange the bracket right or left, braces for the collar are available. The processing is solid and stable. We have the black version and can only describe it as tiny and cool. The icing on the cake is a sturdy case, which in this price class is not necessarily standard. In addition, the part works perfectly at our Line6 wireless system. What more do you want! Conclusion: After about 30 assignments the part is still as new and has proved itself in all disciplines. We would buy the part again and again. Especially since the price-performance ratio in our eyes is hard to beat. Beyerdynamic is clearly underestimated by many. We use in our band next to this new purchase 2x 20 year old TX81 (which unfortunately no longer exist in this form) and would not exchange this for anything in the world. Especially for baritone voices incomparable. The restoring strength is at least one third higher than that of the competitors. We hope that our little feedback has helped you. The supplied microphone was completely unusable. Pop, wind or touch sounds were massive, the voice in comparison quiet and thin. I can not explain it other than that a defective TG H74 was delivered or it is not really compatible with the current Shure stations. Too bad, the comfort, fit, etc. would have been perfect! ID: 357324 © 1996–2019 Thomann GmbH Thomann loves you, because you rock!